Another nice wipe out, from Francisco Casas Garcia in Pozo Izquierdo. Francisco start with a nice stalled forward… than, well just watch the clip! 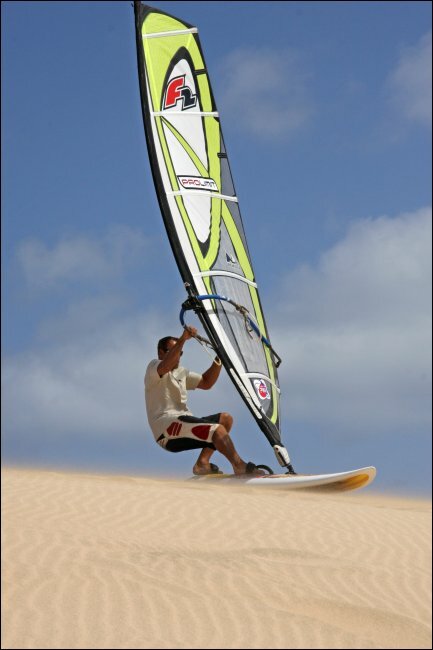 Swedish rider Gustav of team Filtrate Sweden showing how to snap a windsurf mast. A pretty gnarly wipe out in the waves, fallowed by a rinse cycle resulting in a broken mast. I had to steal this awesome pic from Josh Sampieros facebook group post in Appeal against kite surfing in the Olympics put windsurfing back in! 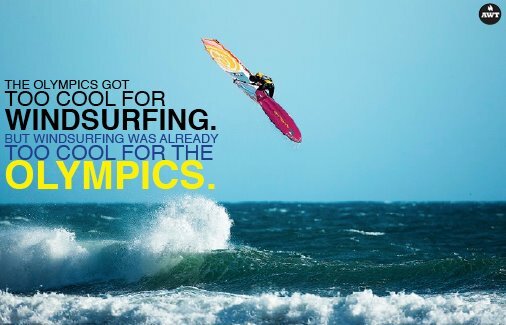 However true it is, I would still like to see windsurfing as an Olympic disciple. 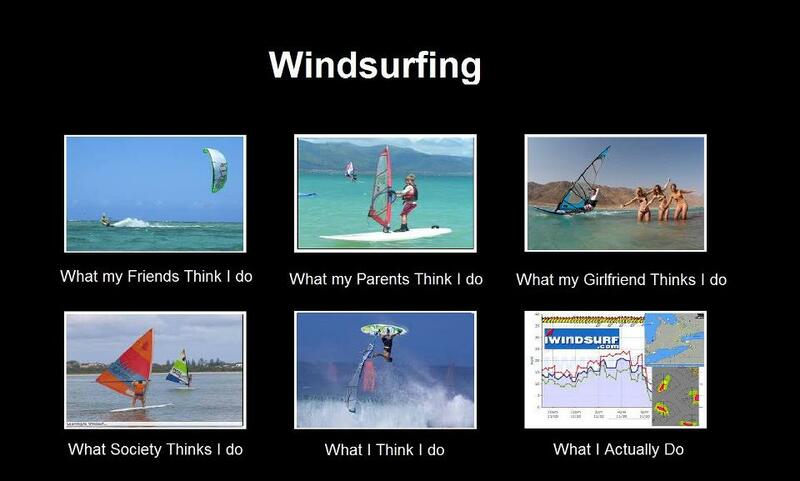 So please head over and sign the petition ISAF: Keep Windsurfing as Olympic Discipline. I remember watching videos of Matt and Kevin when I was younger. It looks like Matt is inspiring the next generation of windsurfers in a whole new way, check out the video! 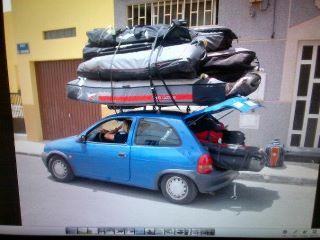 The way to pack a car! No water, or all the water still frozen, give this a try. 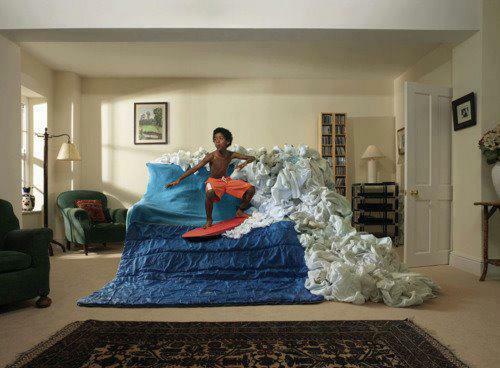 Ultimate couch surfing! What kind of fin do you think he’s using?